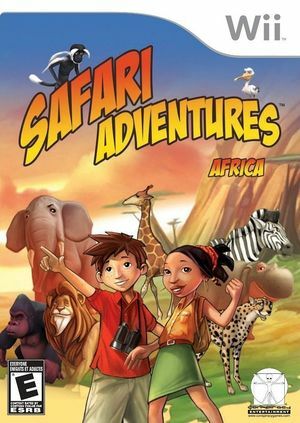 Safari Adventures Africa is a collection of 3D adventure games dedicated to children from 6 to 9 years old. The game includes five 3D games mixing discovery & exploration on each continent, where the child discovers the various planet ecosystems and resolves the problems linked to the environmental degradation. The graph below charts the compatibility with Safari Adventures Africa since Dolphin's 2.0 release, listing revisions only where a compatibility change occurred. This page was last edited on 13 January 2018, at 13:05.